We’ve all dreamed about living abroad every once in a while, yet the costs of moving and concerns about being able to find a job in a place where you can’t even order a beer properly usually make them fade away. However, there is one skill we’ve all had a lot of practice in that opens doors to virtually anywhere on Earth – speaking English. Becoming a tutor in a foreign school is one of the best ways to travel the world and not go broke at the same time. Here are some incredible areas you can teach in which are crying out for English speakers just like yourself. Unlike it’s touchy Northern cousin, South Korea is happy to take in thousands of English teachers every year with roughly 25,000 there currently. There are many practical perks to living in one of the fastest growing economies in South-East Asia. 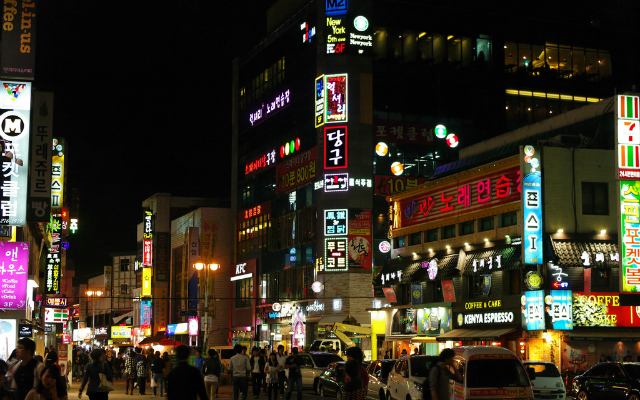 The difference between your pay and local prices could easily see you dining out every night and still saving up enough to go travelling for a few months afterwards, whereas the high prominence of education in Korean culture means that jobs would likely be in abundance if you ever fancied staying on for an extra year. But nobody travels just for the money, and the best reason to visit this tiny country off the Sea of Japan is to experience its hybrid culture, a fusion of traditional oriental customs and modern-day Western cities. The conservative attitude towards etiquette might take a bit of getting used to, but once you get to grips with it you’ll find the locals very friendly and approachable. 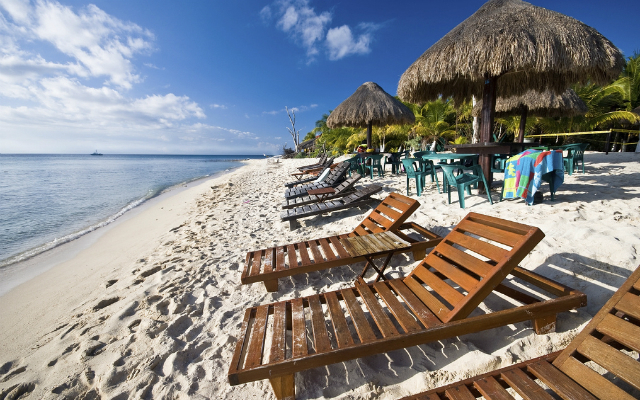 If leaving the office and being on a white beach sunbathing 10 minutes later sounds up your street, then the major Central American nation – with golden coastlines stretching along the Pacific and Caribbean – would be an ideal fit for you. The resort cities of Cancun, Acapulco and Puerto Vallarta are known for their sunny tourist attractions, yet the country has so many more landscapes to explore. Whether you’re into cultural history with the ancient Mayan ruins of Chichen Itza or looking for an adventurous trek through jungles and over volcanoes, there are few limitations to what Mexico can offer. Thankfully this place isn’t just for the tourists, as the large population demands the highest number of English teaching jobs of anywhere in Central and South America. So you should have just about long enough for your taste buds to adapt to the smoky, spicy taste of the country’s famed chilli foods by the time your post is over. 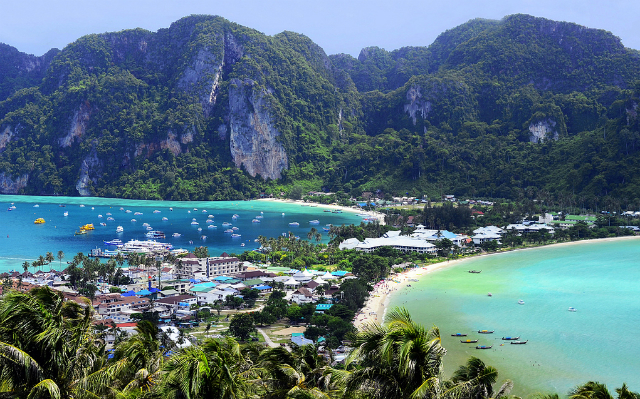 Danny Boyle’s 2000 drama ‘The Beach’ brought the beauty of Thailand to a Western audience, and the place has been swamped by tourists eager to spend a week in paradise ever since. With a holiday atmosphere in many places, the South-East Asian country gives you the perfect opportunity to blend tropical scenery with an active nightlife. Yet this country offers more than just cheap thrills and chilled views. From the bustling street markets of Bangkok to ancient temples which have stood for centuries, the country offers everything along the scale from a fast-paced, exciting lifestyle to the most relaxed vibe imaginable. 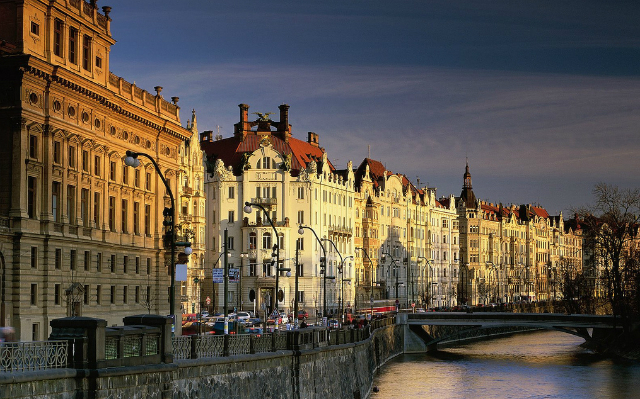 You don’t always have to leave Europe to find picturesque settings, with Prague being one of the most stunning gems on the continent. It’s combination of medieval architecture and cobblestone streets is unusual for such a major city, and lends a strangely calming atmosphere to what also manages to be one of the most vibrant cities in Eastern Europe. Known as an incredibly fun place to live with a wide mix of bars and clubs, it blends culture with nightlife more successfully than most. The growth the city has seen in recent years has attracted a rise in the number of businesses and expats setting down roots there, creating an abundance of jobs for English teachers. With plenty of language schools in the city, there are countless opportunities for the all-round traveller to explore. You probably weren’t expecting this one to pop up in the list, but then diamonds in the rough are always a nice surprise. 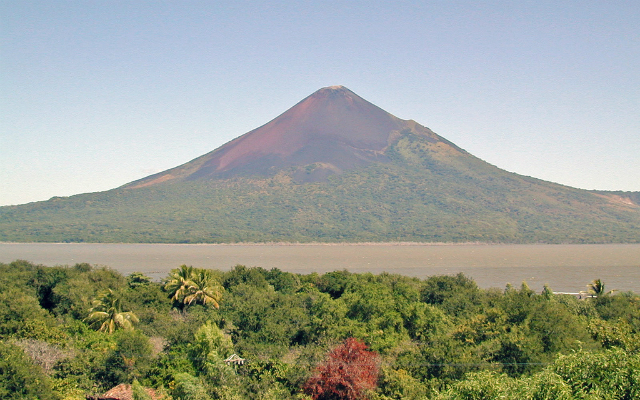 Regarded as the safest country in the region, Nicaragua may have the beach scenery and tropical landscape of its Mexican and Caribbean neighbours, yet it lacks the tourists of both, making it an undiscovered paradise ideal for those looking to immerse themselves in a foreign culture. The colonial architecture of its major cities in Managua, Grenada and Leon is stunning, and the cost of living across the country is extraordinarily low – you could get by on less than £100 a month. With a fast-growing market for foreign teachers, this is a place to snap up soon before the secret gets out to the rest of the world.